20th Anniversary Fundraising Recipient: Hawaiian Humane Society’s Pet Visitation Program! 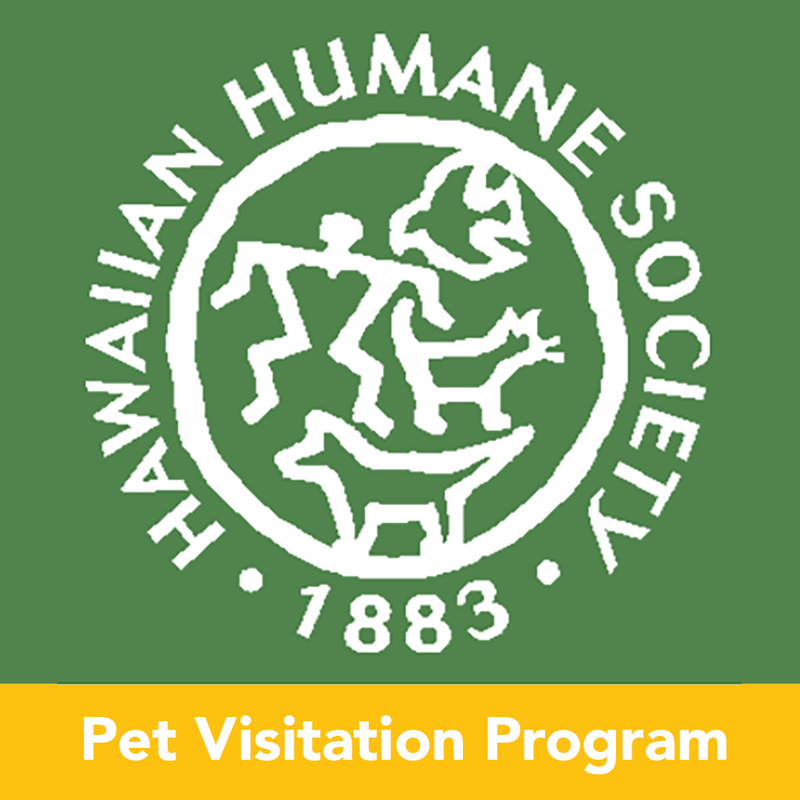 We are so thrilled to make the BIG announcement that our 20th Anniversary Fundraising Recipient is the Pet Visitation Program at Hawaiian Humane Society!!!! Our Mom, Joanne, has been volunteering with the Joy Ambassador program for over 10 years now. She brought the whole family along to visit many different retirement facilities, nursing homes and hospitals. It has been such a rewarding experience for our family and we very much enjoy giving back. It is because of this that it was only fitting for us to select the Pet Visitation Program to help our for our 20th Anniversary! We will be fundraising to help the program, but more importantly we will be helping spread the word to grow this pawesome community service. On Sunday, May 13 — Mother’s Day — at the Hawaii Pet Expo we made our big announcement and surprised our Mom (she didn’t know we were doing this!). Hawaiian Humane Society and Joy Ambassador @kaia_the_goldendoodle helped with the surprise and thanked our Mom for her years of volunteerism. The Hawaiian Humane Society Pet Visitation Program currently has 61 active Pet Visitation Volunteers. Our goal is to help them raise that amount by 50% – that’s 30 new Volunteers for the Program by the end of 2018! We will be spreading awareness through educational campaigns and events throughout the year, and we are also fundraising to support these 30 new Volunteers — our goal is to raise $1,200. 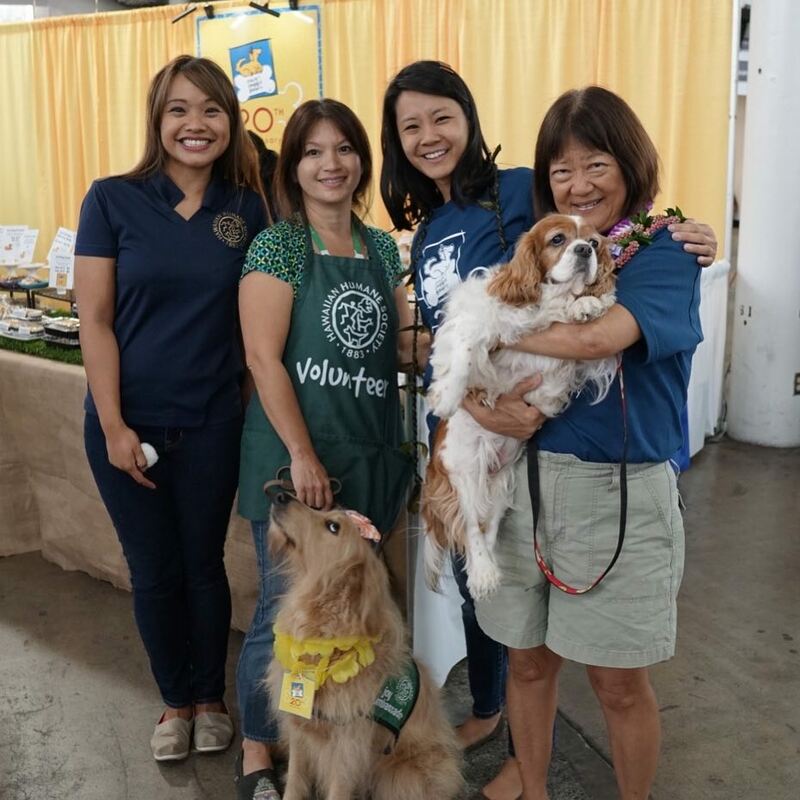 To kick off this fundraising campaign, a portion of our sales at the Hawaii Pet Expo on Mother’s Day at NOON until closing at 4pm went towards the Pet Visitation Program. We are so pleased to announce that we raised $255 at the Hawaii Pet Expo! A very pawesome start to our 20th Anniversary, we couldn’t be happier. We hope that you’ll come along with our journey this year for our 20th Anniversary campaign to give back. 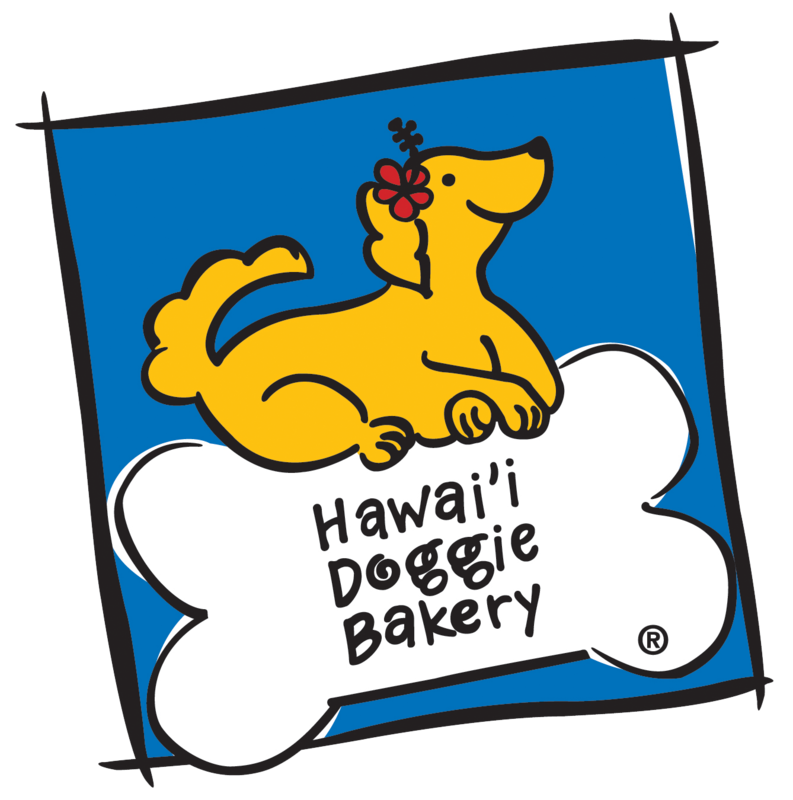 Be on the lookout for the announcement of what’s next to help out the Hawaiian Humane Society’s Pet Visitation Program!